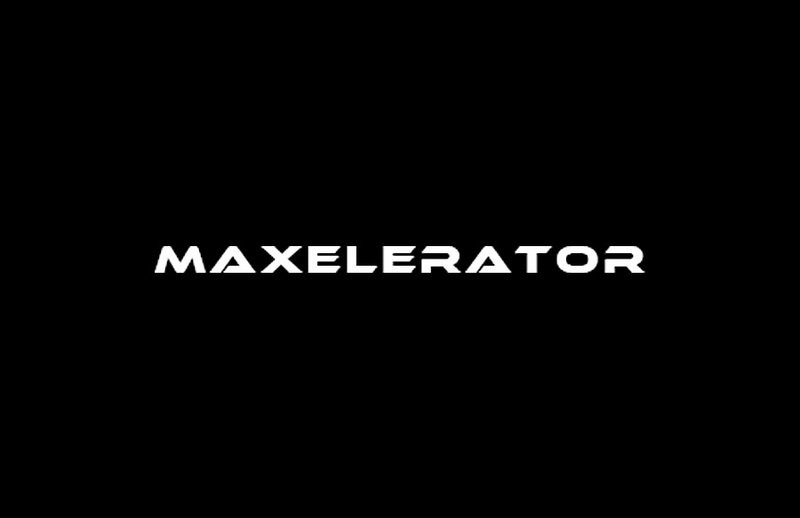 Maxelerator Ltd is a UK-based software company with unique products and technologies. It offers unified enterprise solutions (Wohola & Swiftpass-based Web, Software and Enterprise solutions) for small websites to large enterprise alike. Maxelerator provides end-to-end software development, web development and solution development.